Not even death can calm a vengeful soul. Lansing Abbott wants to find the perfect place to spend her sabbatical from teaching history at a private university in Rhode Island. After reading about the ethereal guests that still inhabit the Silent Cove Bed & Breakfast, she packs her bags for Chistine, Maine. While exploring the grounds of the inn, she stumbles upon an unmarked grave, and uncovers a secret many residents want to remain buried. 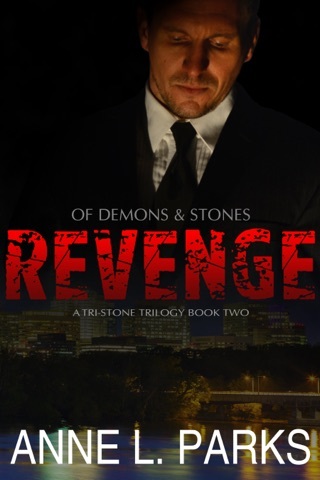 The last thing Tucker Kingsley wants is to go to Chistine and handle his dead uncle’s estate. He knows next to nothing about his father’s only brother, and even less about the mysterious deaths that plague their family. Until a chance encounter brings him face-to-face with his great, great grandfather—who’s been dead for nearly a century. 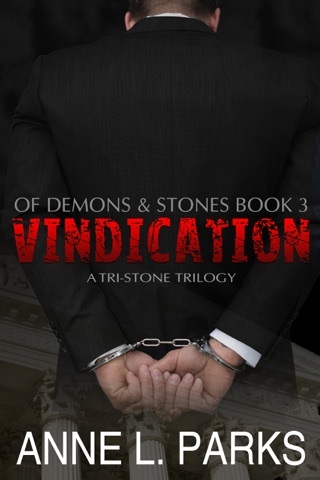 When Lansing offers to help Tucker clear out his uncle’s home, things begin to heat up between the couple. Little by little they begin to piece together a family secret—one that may end both of their lives. 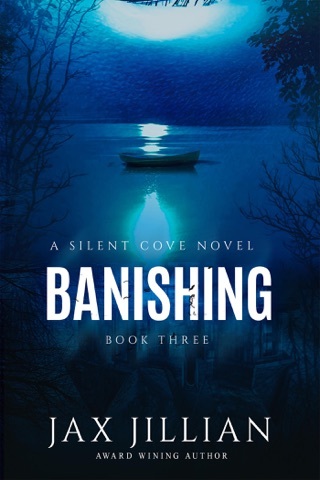 Can they survive the horrors that await them at Silent Cove? 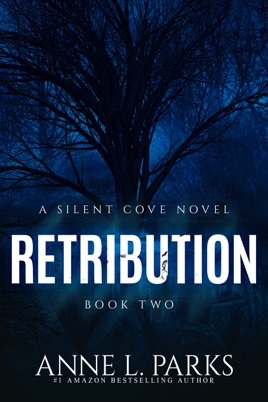 Silent Cove: Retribution is the second heart-stopping book in the Silent Cove trilogy, a paranormal romance, by Amazon Bestseller Anne L. Parks. 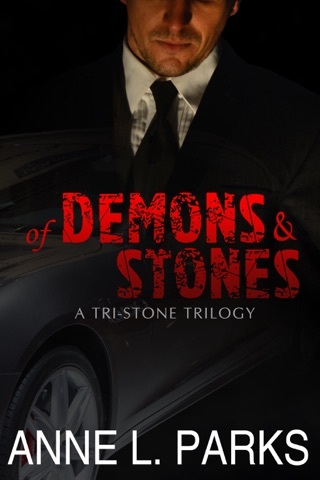 Get your copy and join Lansing and Tucker as they enter a world of vengeful spirits, haunted estates, and one final chilling twist that will leave readers on the edge of their seat.